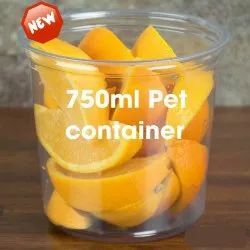 Providing you the best range of hinged box (150ml/ 250ml/ 375ml/ 500ml), hinged box (600 / 750/ 1000ml), hinged box (1250/ 1500 / 2000 ml), pet containers with lid, hinged round box 8oz, 12oz fl/ dl and hinged round box 16 oz, 20oz fl / dl with effective & timely delivery. 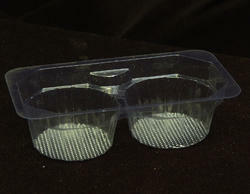 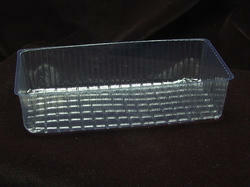 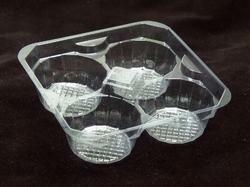 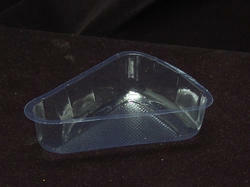 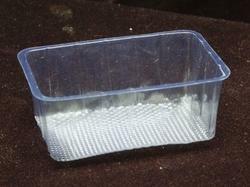 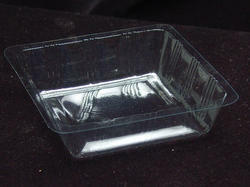 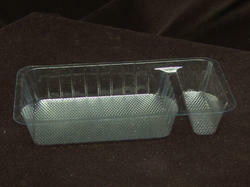 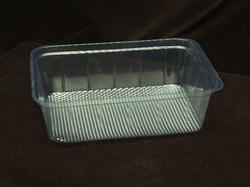 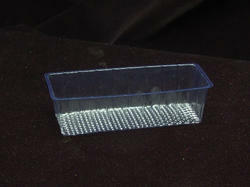 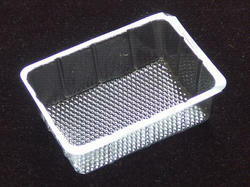 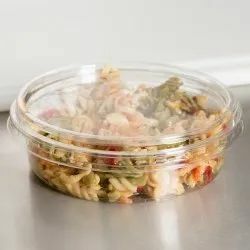 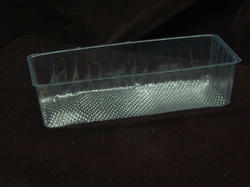 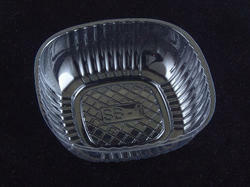 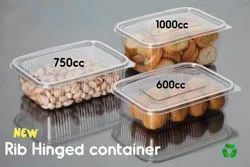 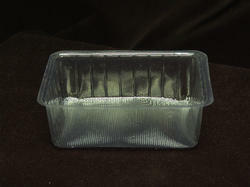 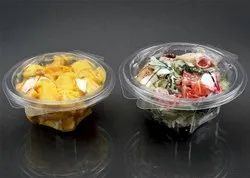 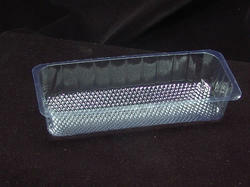 This Containers are also available with Hi Lid. 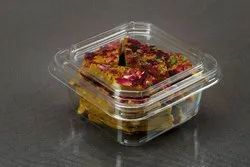 Keeps your food fresh for long time. 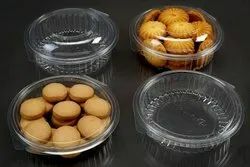 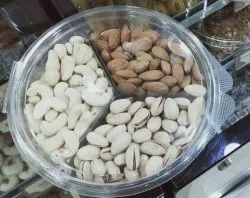 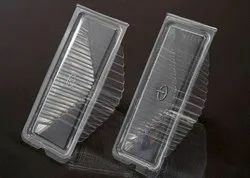 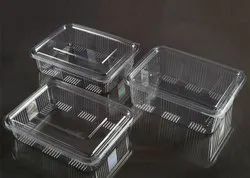 PVC Bakery Trays are inclusive of the wide range of products which we are engaged in the supply and manufacture of and these trays have a very sturdy make. 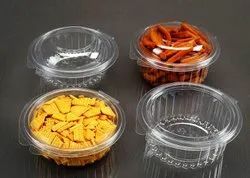 These products have been made using the best technology available in the market and they offer a high performance to the customers. 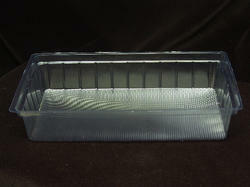 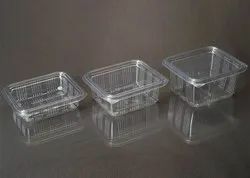 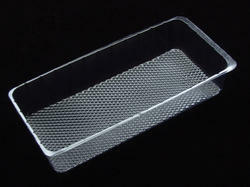 These trays are non-stick and hence do not require the usage of oil and they are widely used in Restaurants, Homes, Bakeries and several other place. 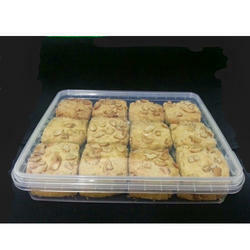 Looking for Bakery & Sweet Products ?